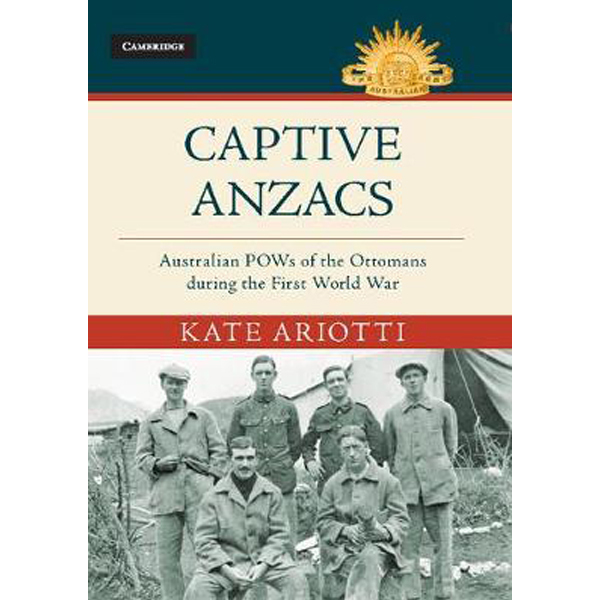 Please join us on Tuesday 18 September as Long Shadows historian Dr. Kate Ariotti and author of 'Captive Anzacs : Australian POWs of the Ottomans during the First World War' talks about her research associated with Long Shadows: The Great War, Australia and the Middle East. Dr. Ariotti will expand upon the experiences of Australian prisoners of War in Asia Minor and the Middle East, the impacts of the Armenian Genocide and Australian encounters with Armenian survivors of the genocide. The seminar will commence at 6pm.